In this post we will review the Stellar Phoenix Mailbox Exchange Recovery Review. This is a very easy to use tool to recover corrupted mailboxes or items within mailboxes. Lets check first the information that is provided by Stellar Phoenix and then we will check few thing on how they work. Restores Mailbox items like emails, contacts, calendars, tasks etc. 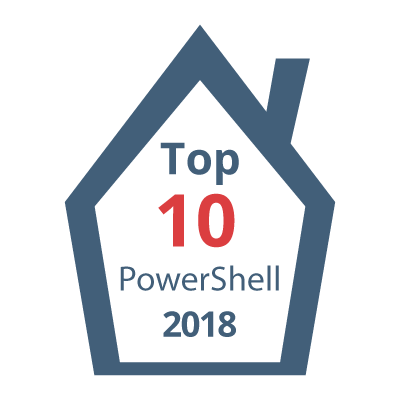 As you can see from the features section there are a lot of features that can help an administrator to recover data from an exchange database and recover items from mailboxes. The specifications of the software are minimal. Nothing special is needed to perform that you need. Let’s try few things to how this tool works. 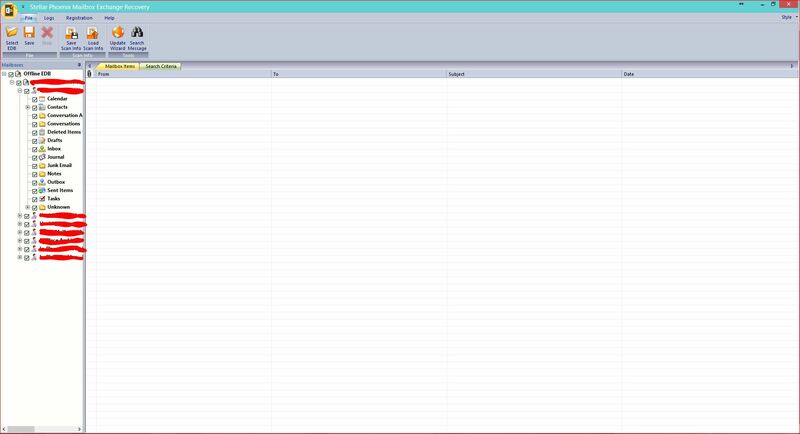 Above, is the initial screen that you see as soon as you launch the tool. 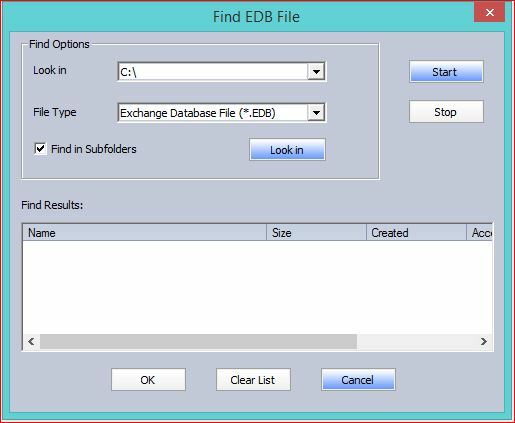 There are two ways to select an EDB file. 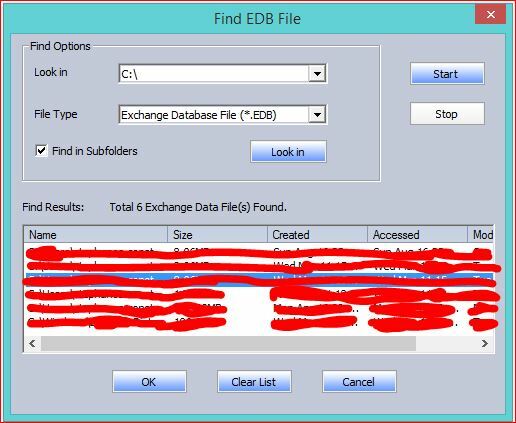 The first one is to select the file directly from the location that you have your file and the second way to search and find the EDB file and then select it. The first method is used if you know where is your file located and the second method is used if you do not know where the file is located . 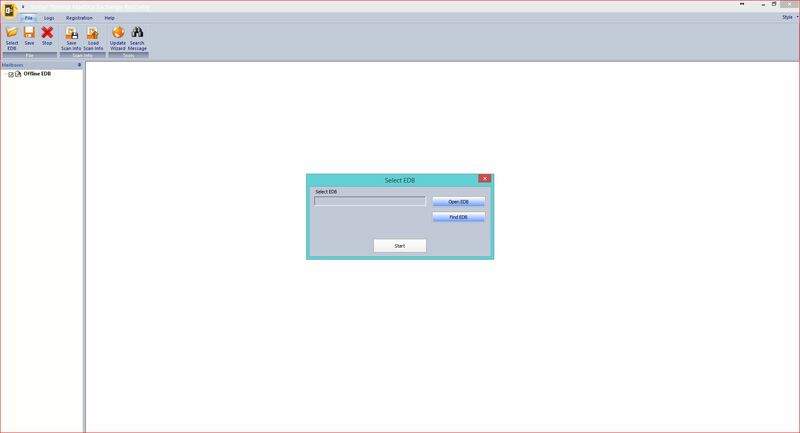 The tool will search the drive or folder that you will define and then will give you all EDB files that are located under. After you select the EDB file, there are two ways of scanning for data a quick and an extensive scan. According to Stellar Phoenix, below is the difference between the two scan methods. 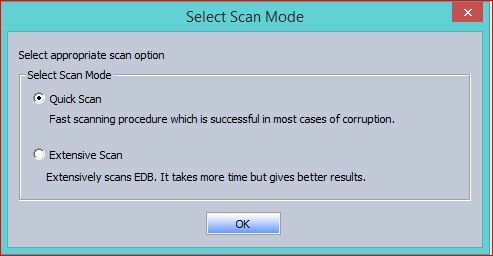 Quick Scan and Extensive Scan are the two options provided by the software to scan corrupt EDB files. The Quick Scan is a fast process, which works in most cases of corruption. The Extensive Scan is an advanced scanning option, which gives better results by taking little more time. When the scan will be completed the operation then you are able to see a tree structure on the left side of of your screen. In the tree structure all mailboxes found, are included. Under each mailbox, you are able to see the full structure of it and you are able to select anything that you want to recover or export. Based on the testing that I have performed, not only the one shown above, this tool is impressive. The tool’s price is low and it not much space it is required. This tool is doing whatever claims to do, in an easy and very user friendly way. It allows you to export whatever you need in multiple ways and choose the one that is more convenient to you. Stellar Phoenix Mailbox Exchange Recovery is a tool that every system administrator should have. It can save you from nightmares in cases of accidental or intentional deletions or corruptions.